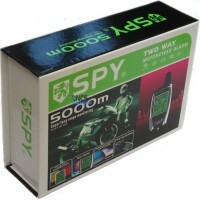 SPY 5000 alarm system. Available now. 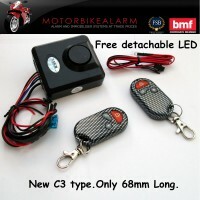 The most feature packed motorcycle alarm on the market! We now have assembled the diagrams for just about every popular bike type ( also scooters and quads ). 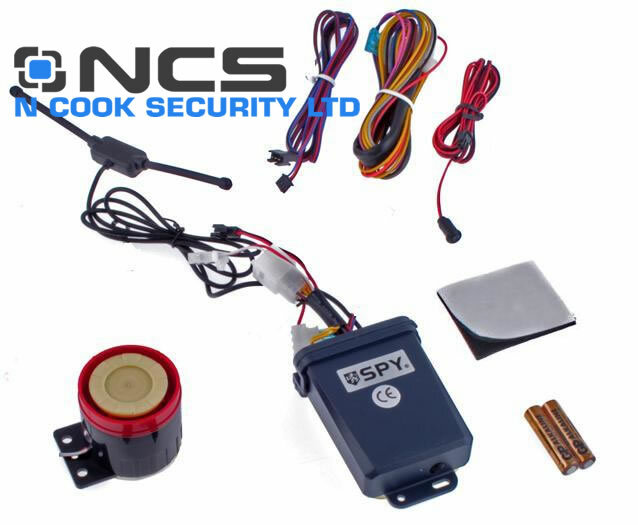 WE HAVE HAD THESE ALARMS MANUFACTURED MOTORCYCLE SPECIFIC AND AS A RESULT, IN MANY CASES, THESE CAN BE INSTALLED WITHOUT CUTTING ANY BIKE WIRES IN HALF! 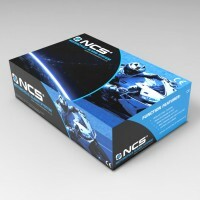 THESE ARE ALMOST PLUG AND PLAY! The V3 comes with a microwave cloaking system. 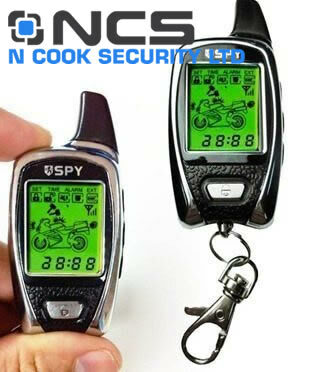 This actually detects someone before they even touch your bike, and can be adjusted from a few mm around the bike up to as far as a metre out to cover a small shed! YOU MUST STATE THE BIKE TYPE WHEN ORDERING. 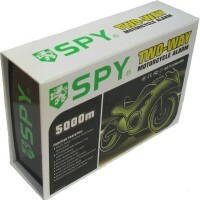 Microwave cloaking system to detect a person before they even touch your bike!